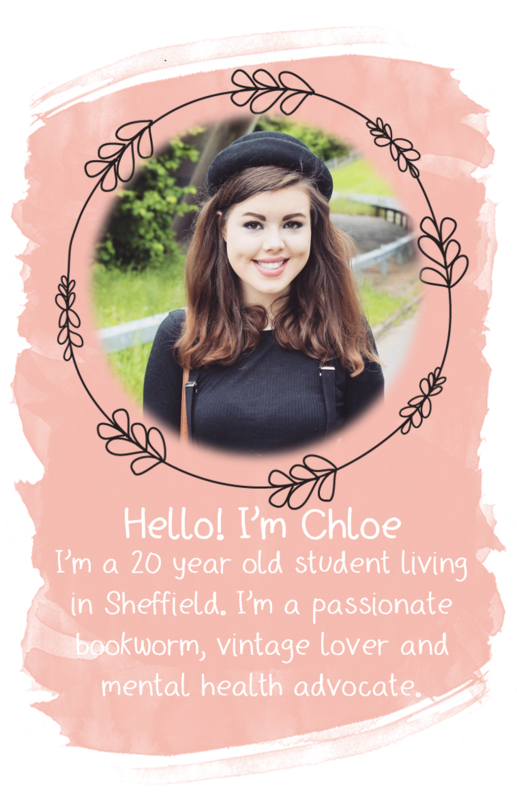 YOURS CHLOE: My Bucket List! ﻿So recently i was looking through loads of blogs and i came across Mattie's blog! She has an amazing blog - go check it out! One of the things i loved the most about her blog was the fact that she had her bucket list on there. This is such an amazing idea! It's a fab way of sharing your bucket list with other people. If you don't know what a bucket list is, it's a list of things you want to do in your lifetime! I think having one makes your life a bit more exciting as you try things that you want to do but probably wouldn't have done. I've decided i'm going to borrow this idea (giving her full credit of course) and i now have a 'Bucket List' page that you can click on at the top of my blog (here!). There's 100 things on there, ranging from small things like riding a horse, to huge things like travelling the world. I'm going to be crossing off the things once i do them and i'm doing a pretty good job already i think. If you have a bucket list (or if you just want to start one) why don't you put it on your blog or write a post about it? Thankyou to Mattie for the amazing idea - remember to check out her blog!